On the must-own list: a tailored spring jacket to wear on repeat. 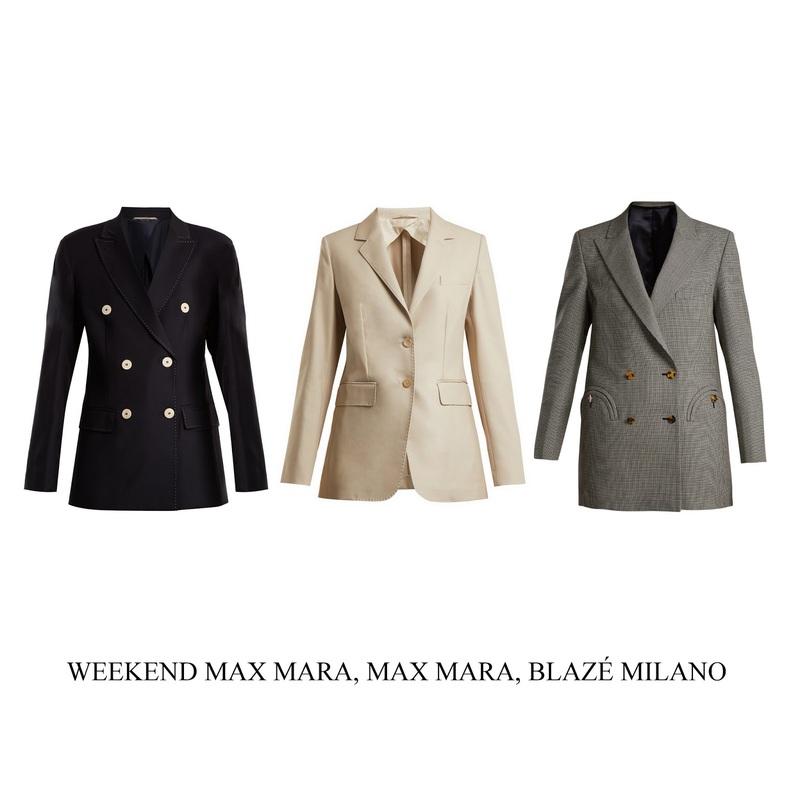 Three impeccably tailored jackets to add a sophisticated touch to any spring look. Style these versatile pieces with straight jeans, classic wide-legs or ultra-feminine skirts.